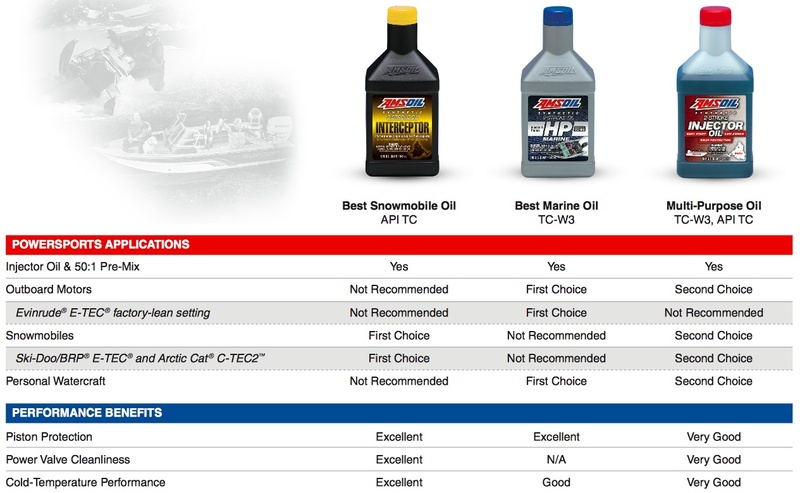 AMSOIL has synthetic marine oil for use in two-stroke marine applications that specify TC-W3, including those made by: Johnson/Evinrude®, FICHT®, E-TEC®, Mercury® EFI & Optimax®, Yamaha®, Nissan®, Tohatsu® TLDI®, Suzuki®, Mariner®, Force®. 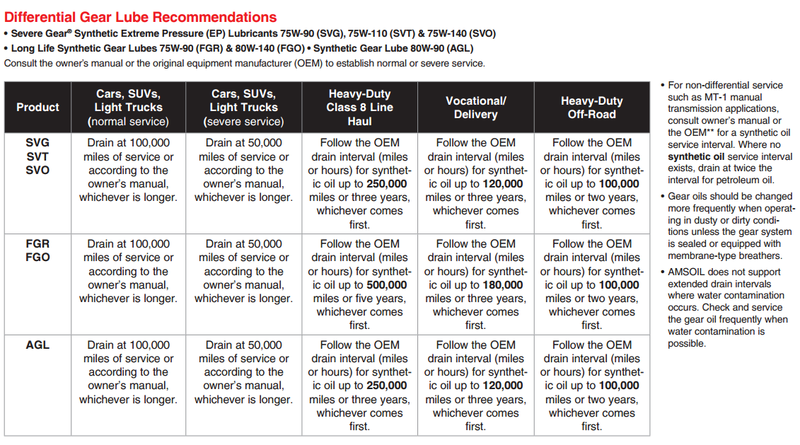 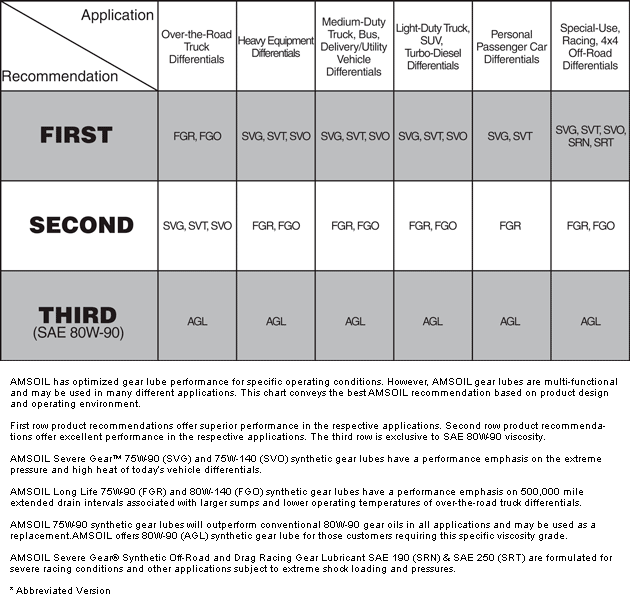 Formulations for use as injection oil or premix. 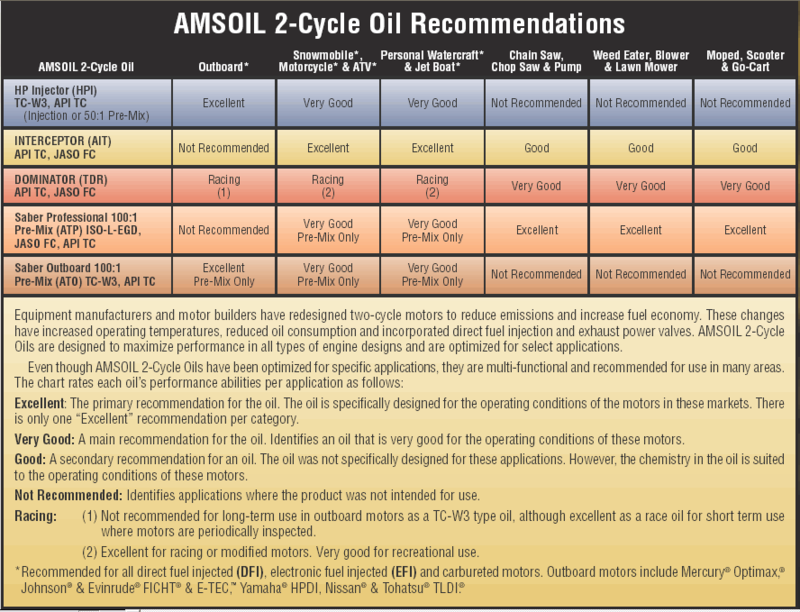 AMSOIL four-stroke marine oils cover the popular brands in applications of inboard, inboard/outboard (I/O) and personal watercraft motors.